And so, you can't blame a girl for dreaming about what an amazing kitchen could look like, right? If space and money grew on trees? I pulled these photos for inspiration. 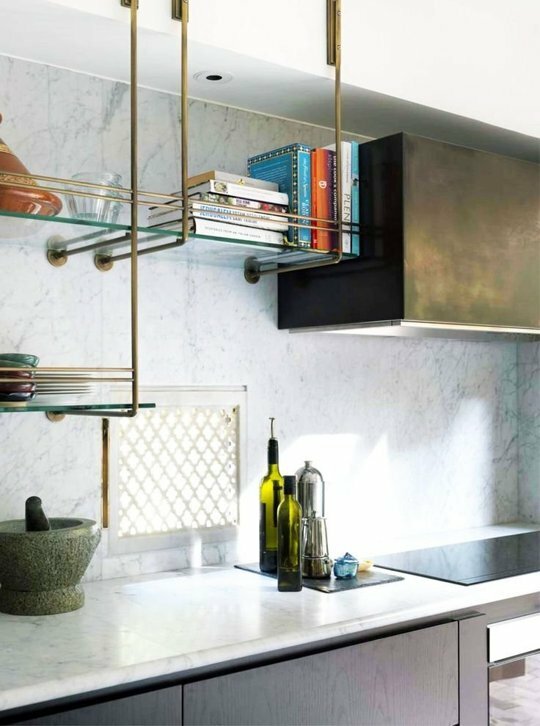 I may not be able to recreate everything right now, but there are definitely certain storage ideas and minor details that can be woven into our current culinary nook. 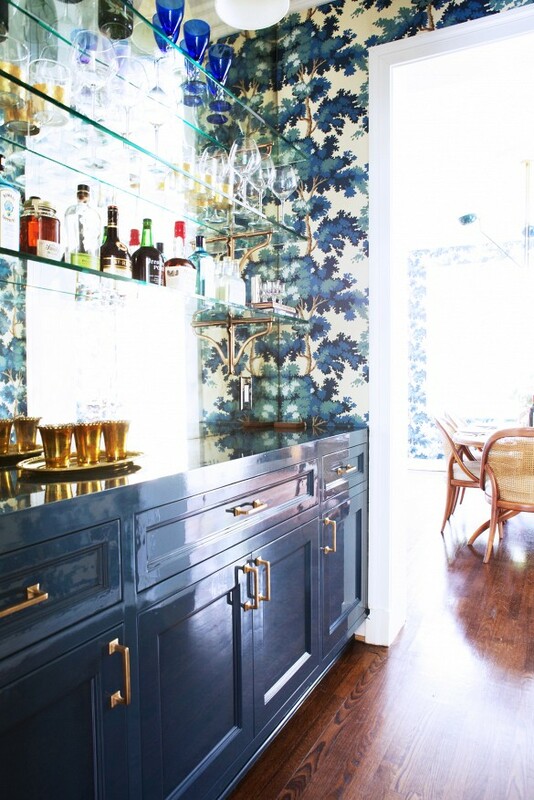 Overall, I learned that I really love a good brass fixture, bright, open spaces, marble anything, and plants. Lots of plants. 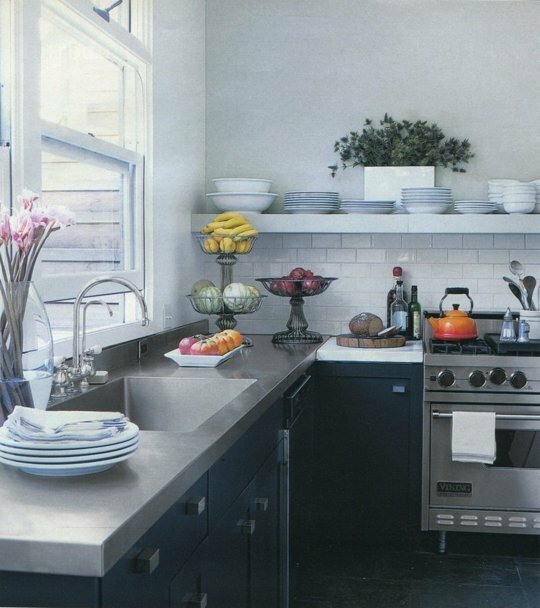 Curious...what are your dream kitchen must-haves?